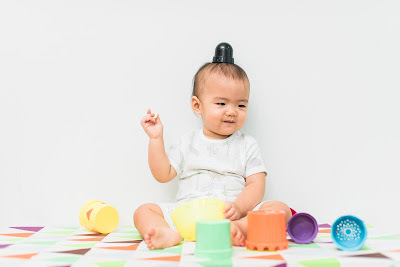 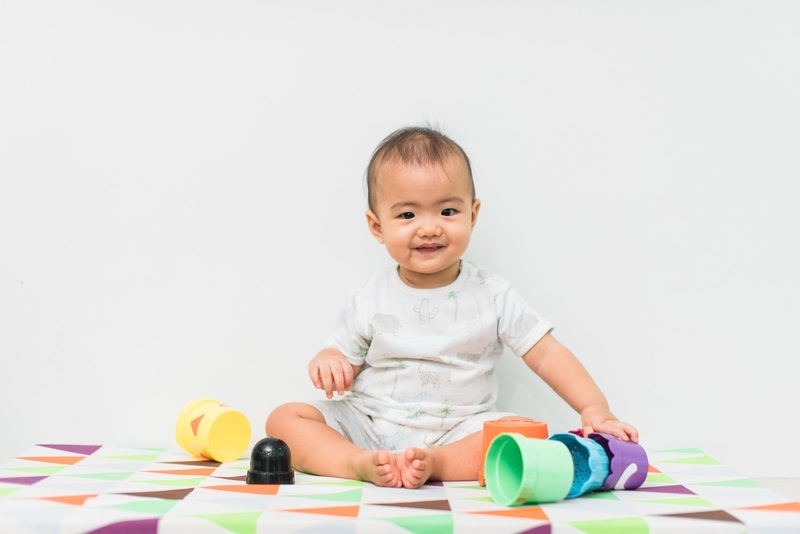 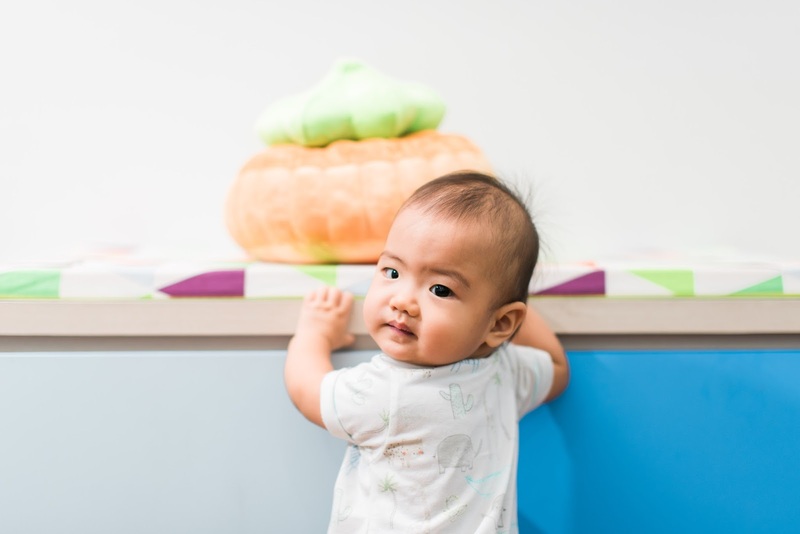 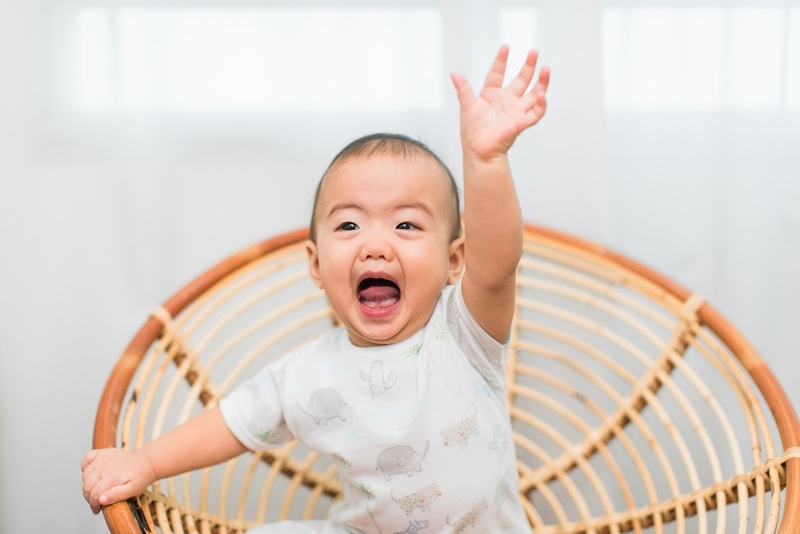 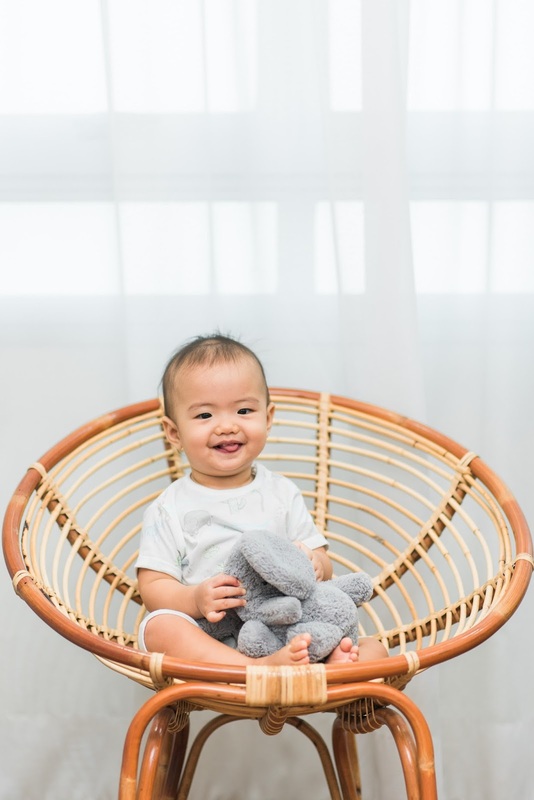 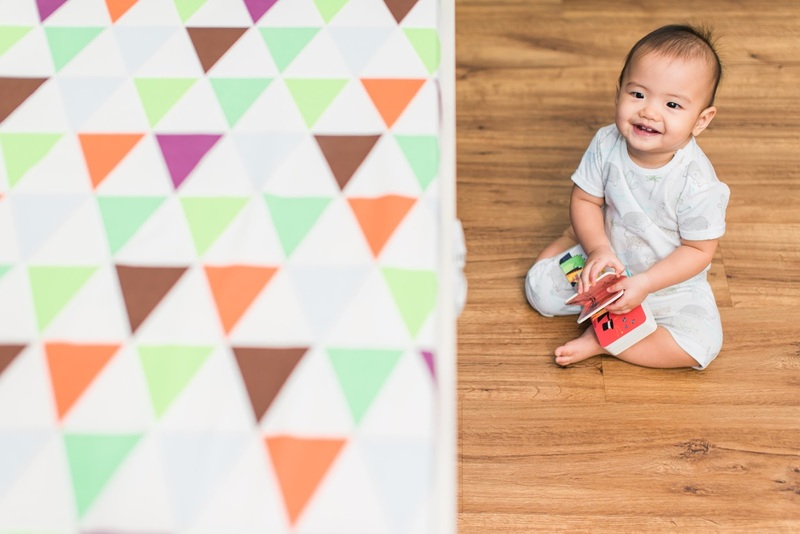 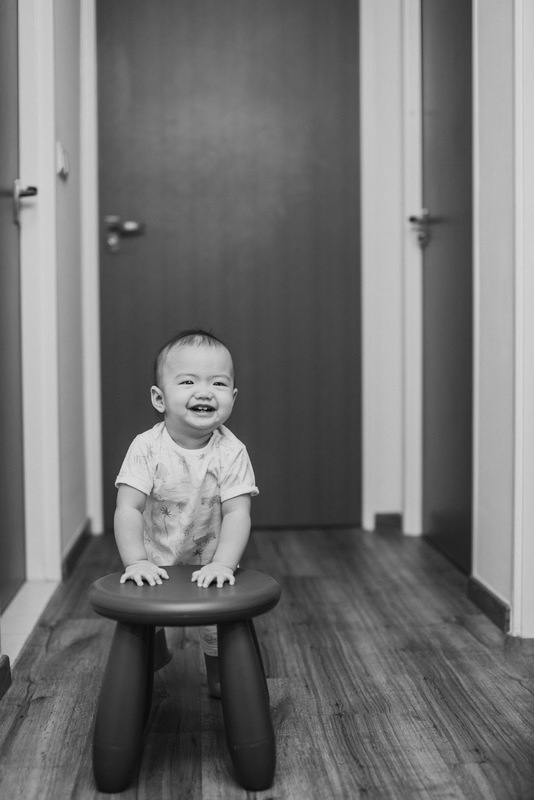 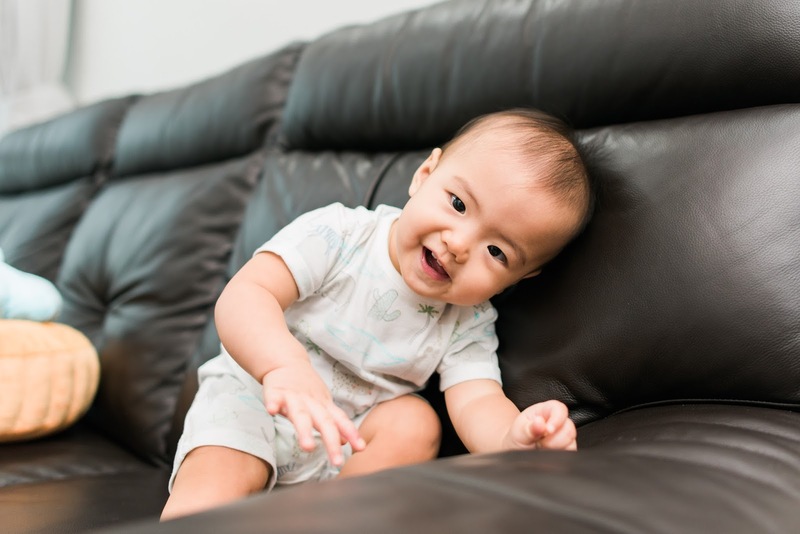 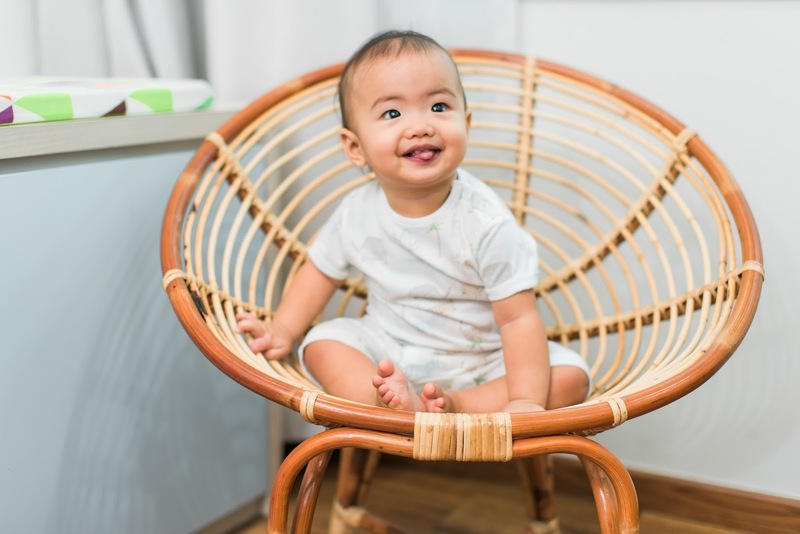 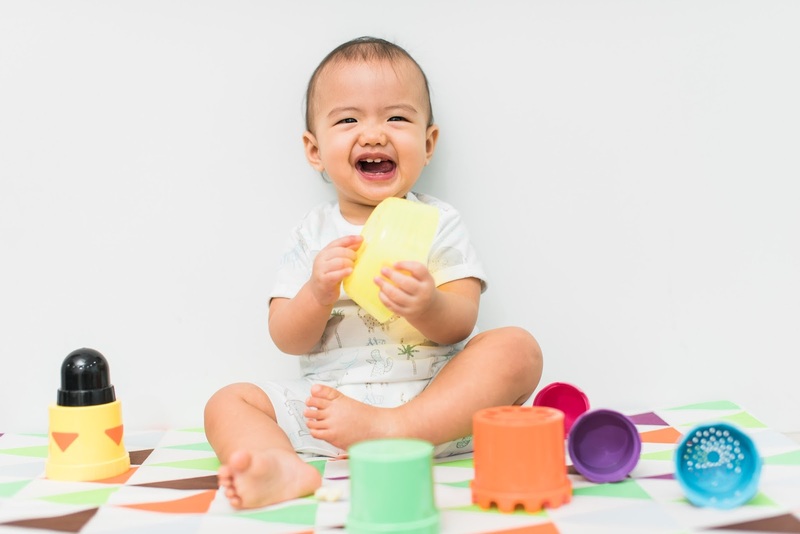 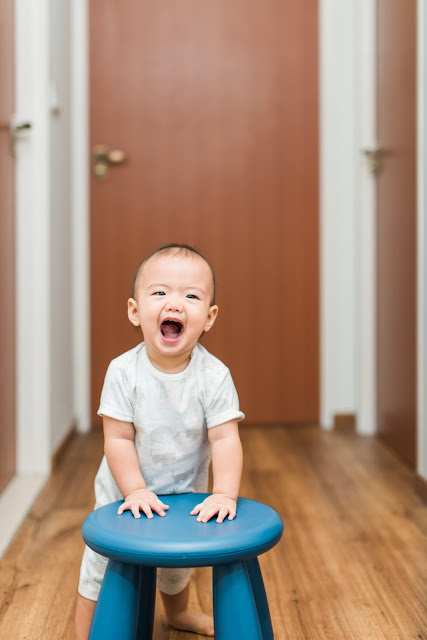 For her first birthday, our kind photographer friend came over and snapped some photos of humblet in her home. Playing, walking and lazing around. 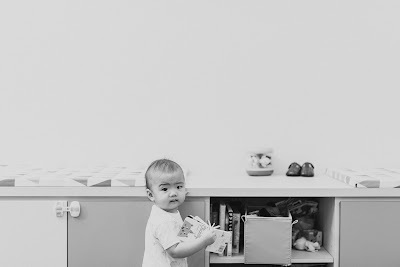 We saw how she tried to share her toys, laughed for the camera and it was so amusing to see her so enthusiastic about her snacks. Here are a few of our favourite shots.